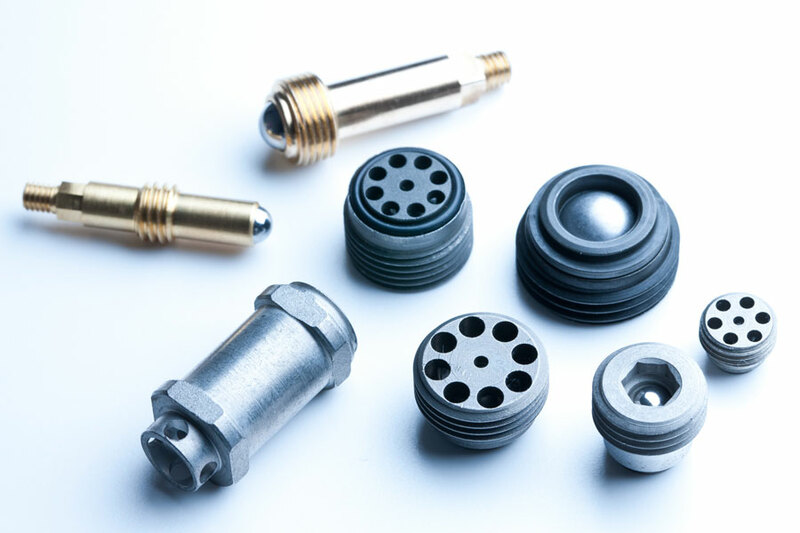 We have many years of experience in mounting cranks, relief valves and overpressure valves. Our skills are at your disposal also for assembling of your products. Any kind of mounting equipment can be manufactured in our factory.